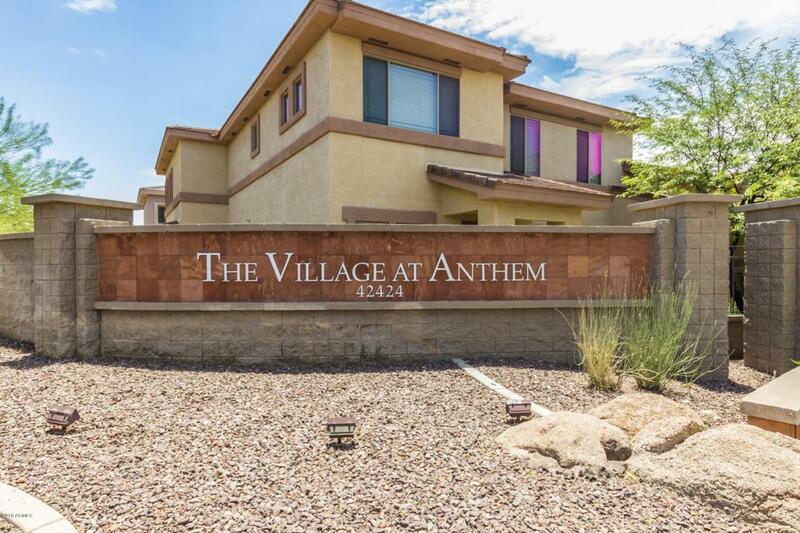 This is the one for you in Anthem! 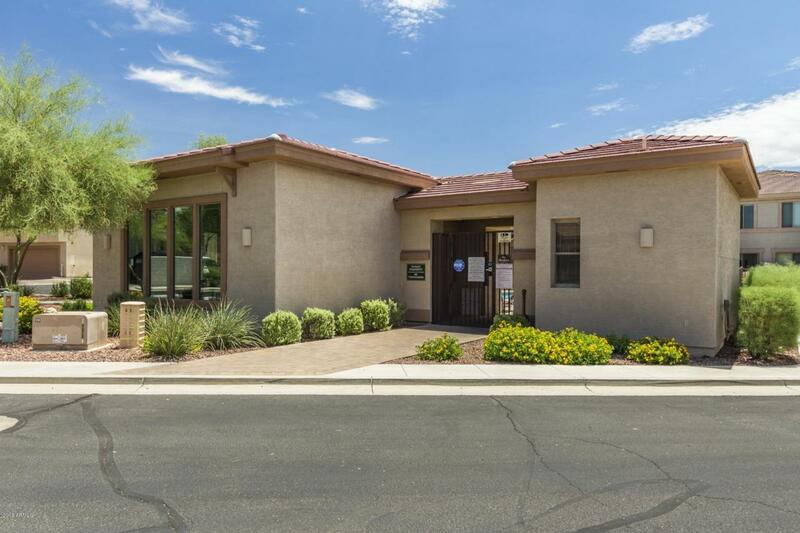 Completely Remodeled - different from any other unit in complex! Gorgeous tile flooring, and neutral paint tones lead you throughout the house when you enter through the front door! In the great room, entertain your guests while the chef in the family creates a culinary delight in the kitchen! 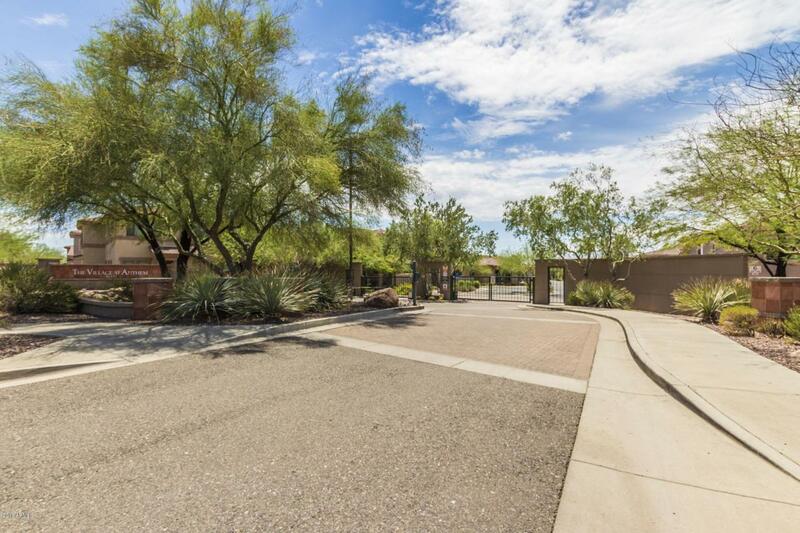 Stainless steel appliances, custom cabinets, a walk in pantry, and a center island with breakfast bar grace the kitchen! Ceiling fans, and large picture windows are included in all of the spacious bedrooms! The master retreat has an en-suite that includes a double sink vanity, and a walk in shower! Relax in the community spa, or take a refreshing swim in the sparkling pool! 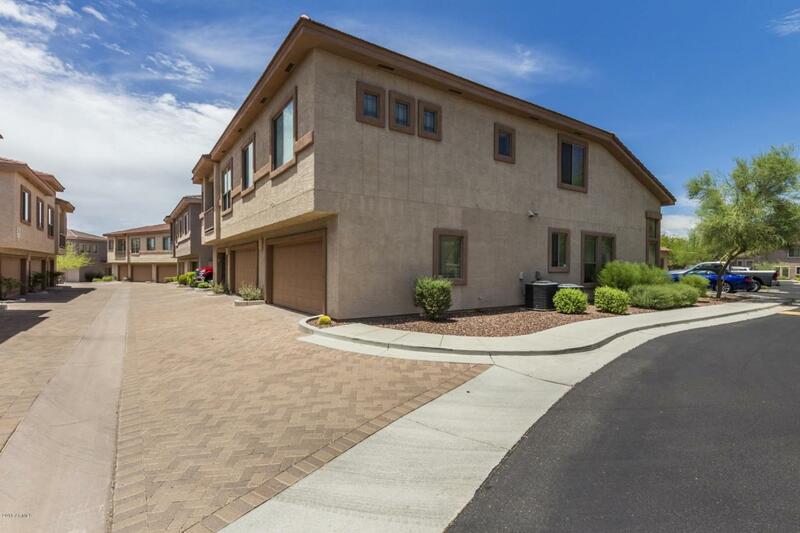 Unit is private but close to pool and with a private extra parking spot right out front! !